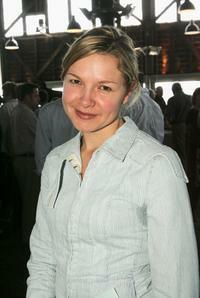 Justine Clarke at the 2005 Lexus IF Awards. 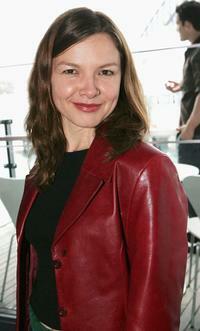 Justine Clarke at the 2005 Lexus Inside Film Awards. Justine Clarke at the Penfolds Icon Gala. Justine Clarke at the L'Oreal Paris 2005 AFI Awards. Justine Clarke at the L'Oreal Paris 2005 AFI Awards Nomination announcement. 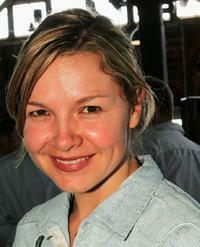 Justine Clarke at the Sydney Theatre Company 2005 Season Launch (STC). Cate Blanchett and Justine Clarke at the Sydney Theatre Company 2005 Season Launch (STC). Justine Clarke at the US premiere of "Look Both Ways." Justine Clarke at the 2006 TV Week Logie Awards. Justine Clarke at the Sydney premiere of "Ratatouille." Justine Clarke and William McInnes at the US premiere of "Look Both Ways." Justine Clarke and guest at the US premiere of "Look Both Ways."